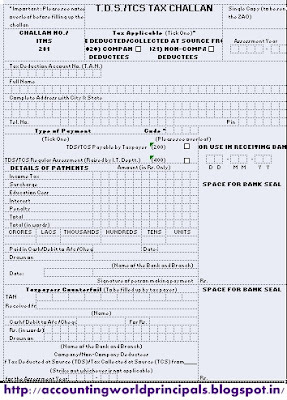 How to fill TDS Challan. 2. 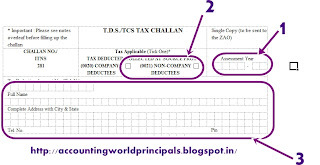 Use separate challan for Company deduction and Non-Company deduction. 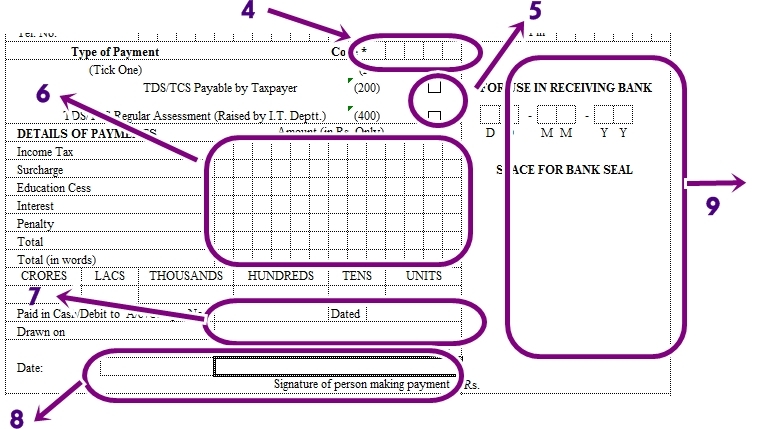 1: If you pay TDS for the FY 2012-13, Enter in this filed as 2013-14. 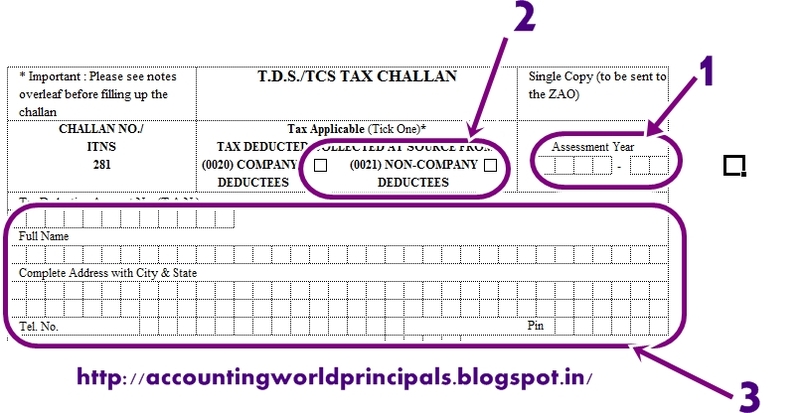 Eg of Company Deductees: Pvt Ltd, Ltd, Etc. If you pay TDS for 94C, enter 94C in this field. If you pay TDS for 94J, enter 94J in this field. 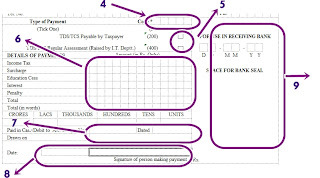 6: Enter TDS amount under Income Tax row. and also enter total amount under Total Row and also write in Words. 7: Enter Cheque No, Cheque Dt and Chq Bank, Branch. 8: Enter Submission date and put your signature. 9: Dont enter in this filed. It is for Bank use. The above part is only for your company filing purpose. so Enter important fields. Thnkx. It is really helpful for me.